When you’re ready for country club retirement and the resort lifestyle, our multimillion dollar Clubhouse awaits you. 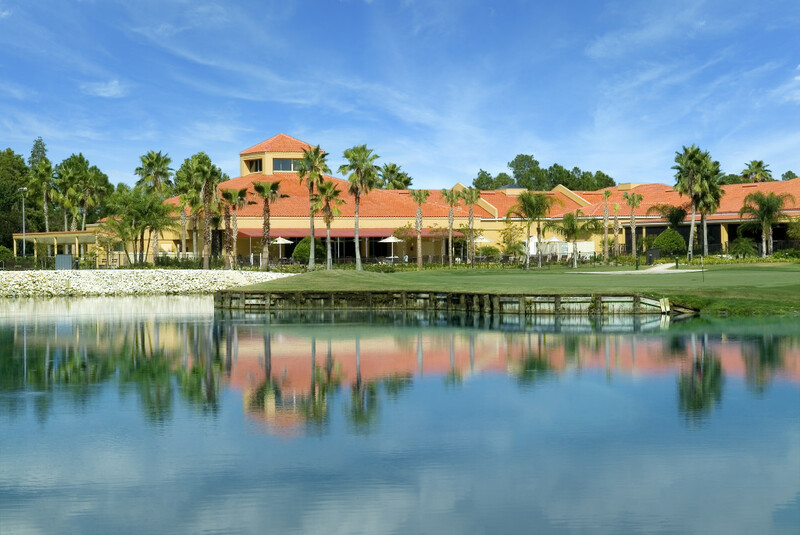 The Big Cypress Golf & Country Club is a vibrant gathering place where you can exercise your mind, your body and your creativity. Go on your own with a book to the library, or visit with neighbors and get innvolved with an existing social club. No clubs that interest you? Start your own! Our active adult clubhouse is over 30,000 square feet with enough space inside and out to accommodate the very wide variety of entertainment and activities offered to our residents.